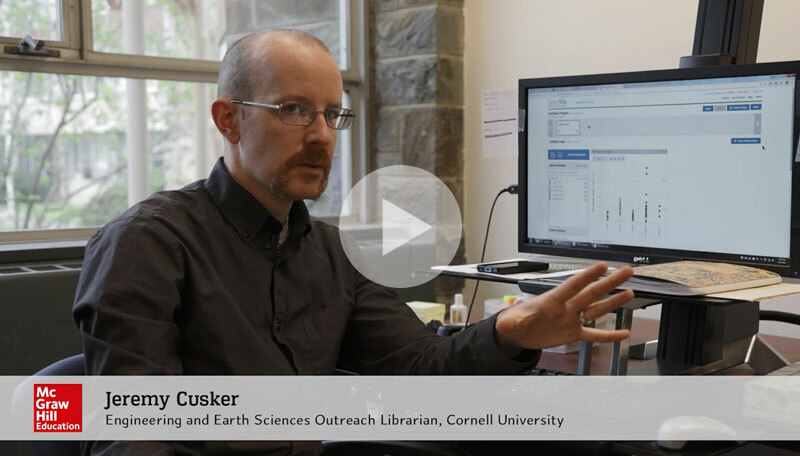 Jeremy Cusker, Engineering and Earth Sciences Outreach Librarian at Cornell University, discusses how he works with faculty and students to integrate AccessScience into their courses. Watch now. This white paper shows how the guided learning features of AccessScience enable students to discover the science behind current events. Download now. Many students confused high-quality design and good writing as signs of credible information—even when the article was a spoof of news. In addition, students had difficulty understanding that articles published by companies might be biased and therefore unreliable. How can educators ensure that students are building solid information literacy skills? 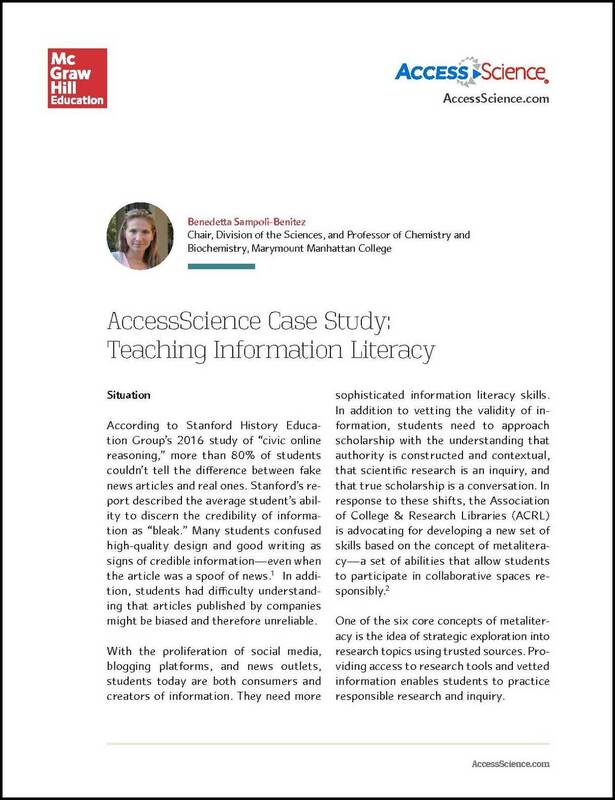 The AccessScience Case Study: Teaching Information Literacy offers some valuable insight. 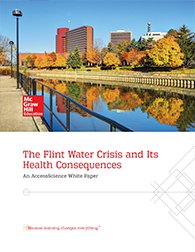 Download the free case study.